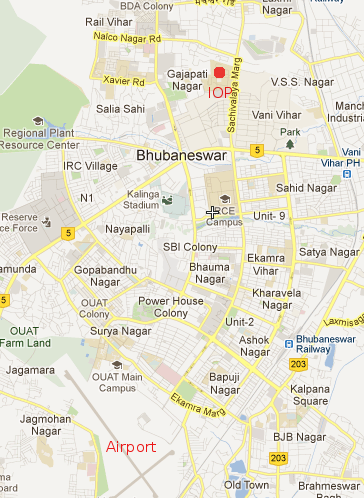 The Institute is located about 7km from the Bhubaneswar Railway Station and about 9km from the Bhubaneswar Airport. 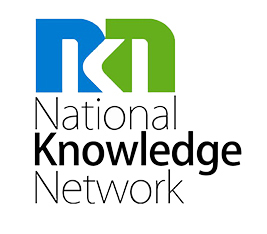 The Institute is located on the Sachivalaya Marg (the State Secretariat road) about 1km from Acharya Vihar square (on NH-5) on the way to Sainik School. The nearest landmarks are Doordarshan (TV centre) and Apollo hospital. From the Railway Station one can hire an Autorickshaw (or Taxi) to reach the Institute. The normal fare is approximately 100/-.